Is The New Chevy Bolt Really An LG Bolt? 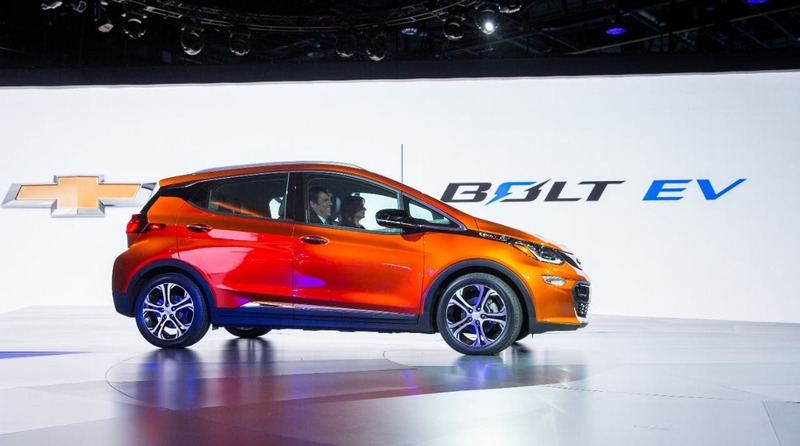 The announcement of the production version of the Chevy Bolt was the biggest news in electric vehicles (EVs) so far this year, and the car is testament to how the American automotive giant General Motors (GM) views the future of transportation. This can be seen in the expedited pace at which the car was designed, prototyped, and locked in on a production version. Many (including all of us here at CleanTechnica) believe this was largely due to the success of Tesla and, specifically, in the face of the looming Tesla Model 3 launch, which is currently expected in late 2017. To achieve this, GM pulled out all the stops. Though, some of the decisions that were made seem… interesting… now that the details are coming out. For example, it is widely known that General Motors locked in a critical partnership with Korean battery manufacturer and overall tech giant LG, but it seems the relationship is much deeper — and more critical to the development of the Bolt — than was previously thought. Made in Korea or Made in the USA? Outsourcing is common in the automotive industry, and even Tesla sources many of the components it uses from global suppliers, but to see the heart and soul of a vehicle pushed overseas is surprising — especially for what appears to be the core of a new technology platform. It will be interesting to see if GM is leveraging LG too much while at the same time giving LG a leg up on a future bid in the automotive world…. On the flip side, this move could be interpreted as leveraging LG to get a leg up on competition and beat the Tesla Model 3 to market. 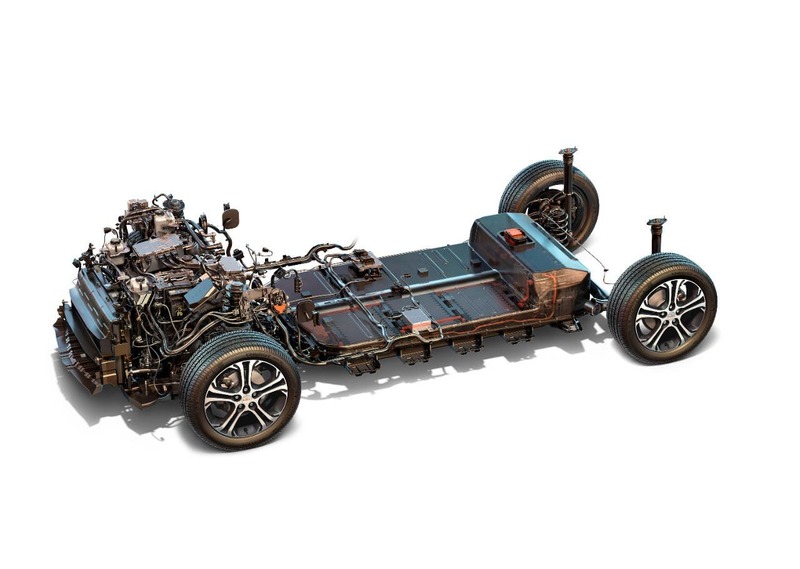 It is yet another interesting chapter in the EVolution of the automotive industry. For now, most folks are celebrating the fact that Chevy is at the EV table, and not just that — but presumably leading the pack with the only “affordable” 200 mile range EV. Stay tuned for the next chapter to the story in March when Tesla pulls the curtains back on the much-anticipated Model 3 for the first time.